Denim jeans could be transformed into artificial cartilage for joint reconstruction thanks to advanced textile recycling methods pioneered by researchers at Deakin University. Deakin’s Dr Nolene Byrne and PhD candidate Beini Zeng have discovered how to dissolve denim and manipulate the remains into an aerogel: a low-density material with a range of uses, including cartilage bio-scaffolding, water filtration and acting as a separator in advanced battery technology. 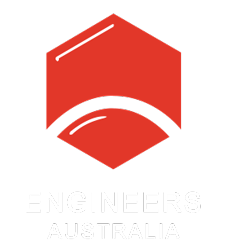 Byrne, who holds a materials engineering degree from Monash University, completed the work in a joint project with Deakin’s Institute for Frontier Materials (IFM) and the School of Engineering. She said the process works because denim is made from cotton, a natural polymer comprised of cellulose. 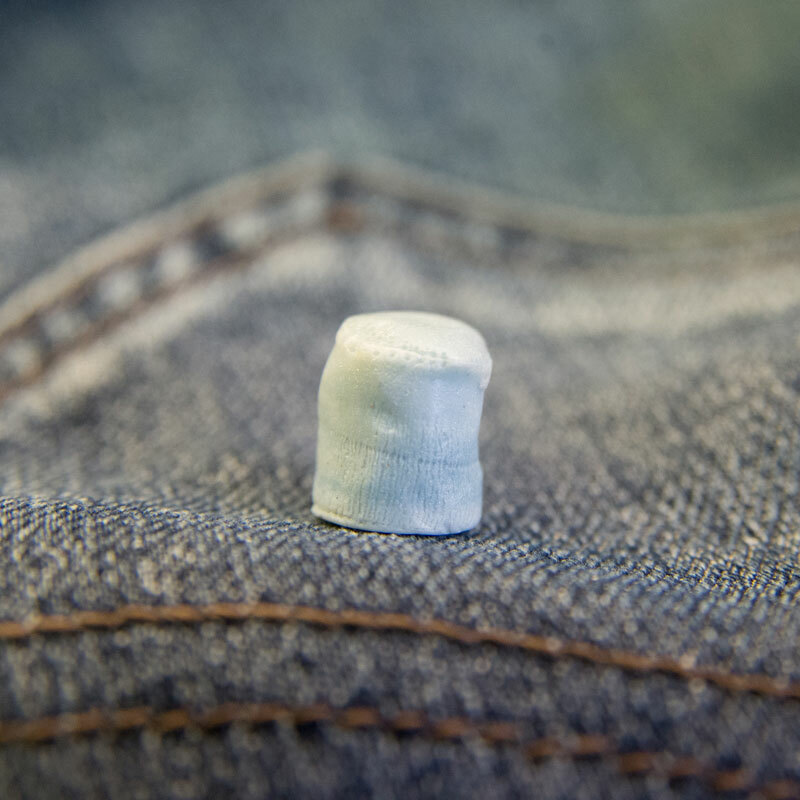 “Cellulose is a versatile renewable material, so we can use liquid solvents on waste denim to allow it to be dissolved and regenerated into an aerogel, or a variety of different forms,” she said. “Aerogels are a class of advanced materials with very low density, sometimes referred to as ‘frozen smoke’ or ‘solid smoke’, and because of this low density they make excellent materials for bio-scaffolding, absorption or filtration. The IFM team used an ‘upcycling’ approach to get around cost-effectiveness issues. “Any advanced technique requires the use of chemicals, which can then make the procedure less cost-effective,” Byrne said. “We use environmentally friendly chemicals, and by upcycling our approach to create a more advanced material we can address the limitations affecting other less cost-effective methods. This article originally appeared as “Jean genius” in the October 2018 issue of create magazine.